Now that summer’s officially in full swing, it’s time to indulge in the spirit of the season and take a (much-needed!) moment to pamper yourself from hand to toe. We’ve got the polishes, products, and perfect grooming tools to keep you feeling as relaxed as your new Turquoise and Caicos pedi suggests. Like what you hear? 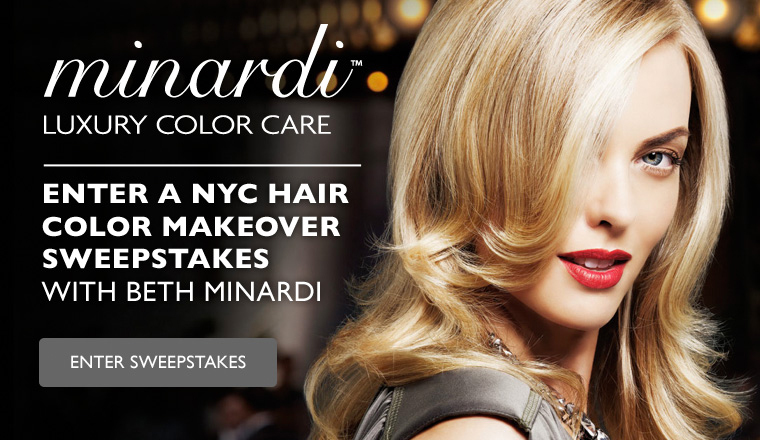 It’s as easy as liking us on Facebook to be eligible for your chance to win our Summer Mani-Pedi Gift Bag! -Great Sally Hansen products, including nail polish, nail treatments, and hand and foot creams! 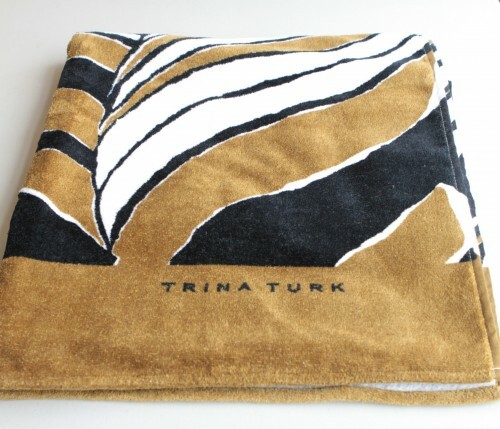 Win a Trina Turk Beach Towel! From the runway to real life, it’s time to kiss those winter blues goodbye and start to rock spring’s hottest trend—safari! Think sun, sand, and surf. What’s missing? A chic, Trina Turk Beach Towel, of course! In the comments section below, tell us your favorite beach or pool and why. 2. In the comments section below, tell us your favorite beach or pool and why.